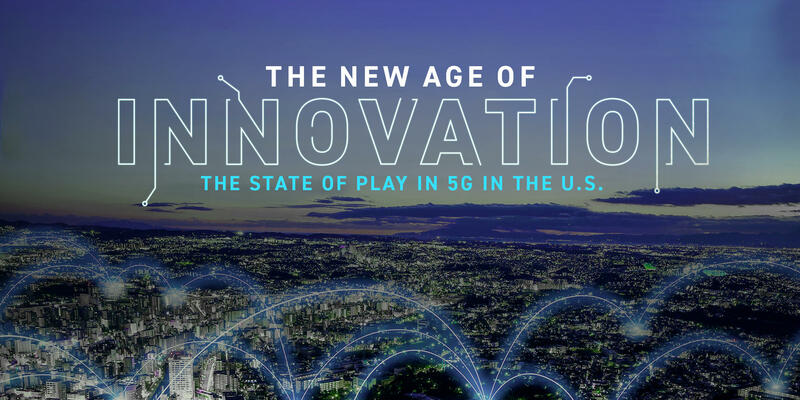 The New Age Of Innovation: The State Of Play In 5G In The U.S. The Next Generation 5G network promises more than blazing fast wireless broadband. Cities will become smarter, and analysts expect 5G will enable the Internet of Things, encompassing a wide array of industries. As 5G implementation moves closer to reality, the industry, policymakers and others are grappling with the challenges and long-term benefits of rolling out the technology. Join POLITICO for a high-level discussion on the state of play for 5G in the U.S. We’ll discuss where the U.S. is along the path toward 5G installation, deployment and adoption and explore the innovations that 5G networks are expected to bring. The event will feature an executive conversation between POLITICO CEO Patrick Steel and Sandra Rivera, Senior Vice President and General Manager, Network Platforms Group at Intel Corporation.